Flexport - a San Francisco based freight forwarding and customs brokerage startup, valued at over $1 billion from a $100 million investment by China's SF Express, made in April 2018 - is said to be raising around $500 million in a Softbank-led round, that would mark the Japanese based tech conglomerate's third consecutive investment in a week span, after autonomous delivery startup Nuro and UK fintech OakNorth. Axios reports this, citing a source that says Flexport may be valued at around $3 billion with this round. It however states that a final investment could be smaller if both parties - Flexport and Softbank - gets concerned about CFIUS (Committee on Foreign Investment in the United States) approvals. 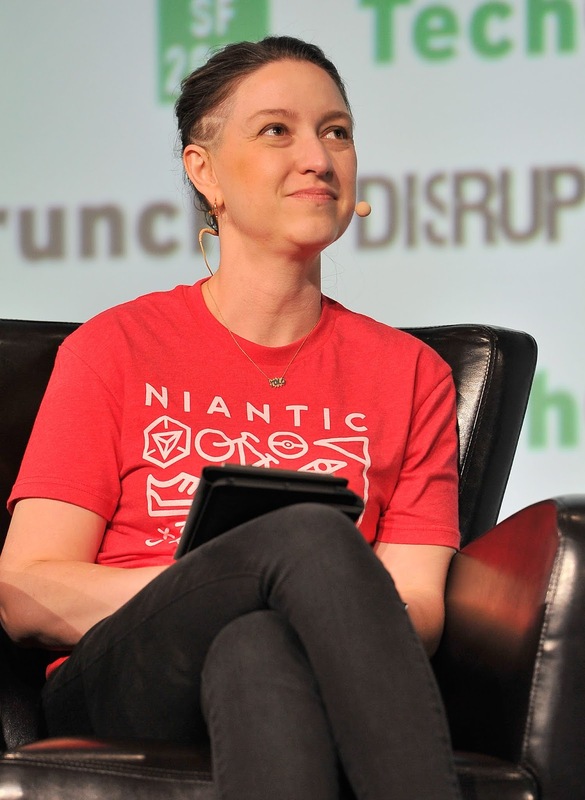 Founders Fund partner Cyan Banister. Founders Fund is an investor in Flexport, and is notable for successful bets on Facebook, PlanGrid, Spotify, The Climate Corporation, Twilio, SendGrid, Zynga and more. Flexport has already raised $300 million in funding according to Crunchbase data, from investors including Founders Fund, Bloomberg Beta, DST Global, First Round Capital, Alrai Capital and Y Combinator. 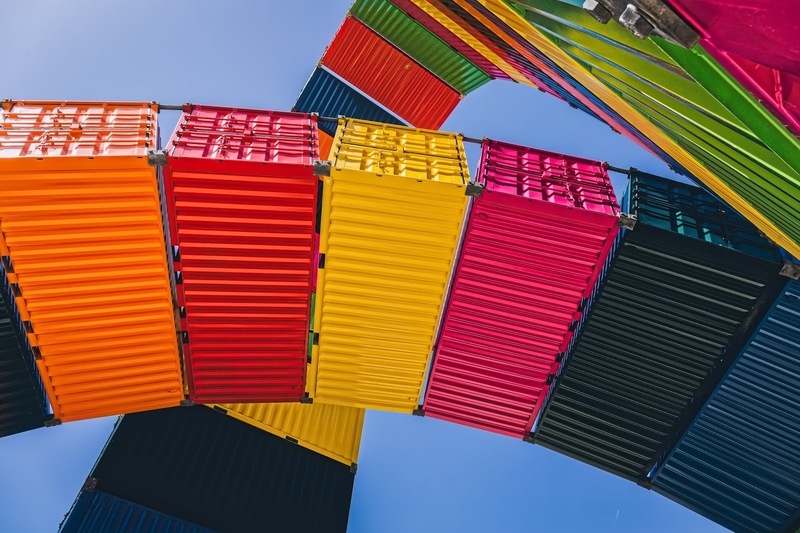 Founded in 2013, the company provides global logistics services like air freight, ocean freight, cargo insurance, trucking, inventory financing and trucking for businesses. It serves 10,000 clients in more than 110 countries, notable for its use of a purpose-built cloud software and data analytics platform. The company did some $225 million in 2017 revenue, and counts customers like like Amazon's Ring, Le Tote, Santa Cruz Bicycles, wearable device maker Bellabeat and heart health monitoring products developer Qardio.